That looks like a great pattern for us here in Florida. It’s not a dark as lots of the other woodland patterns so it look like it’s going to be more versatile then most. I didn’t know about this pattern. It looks different from others. 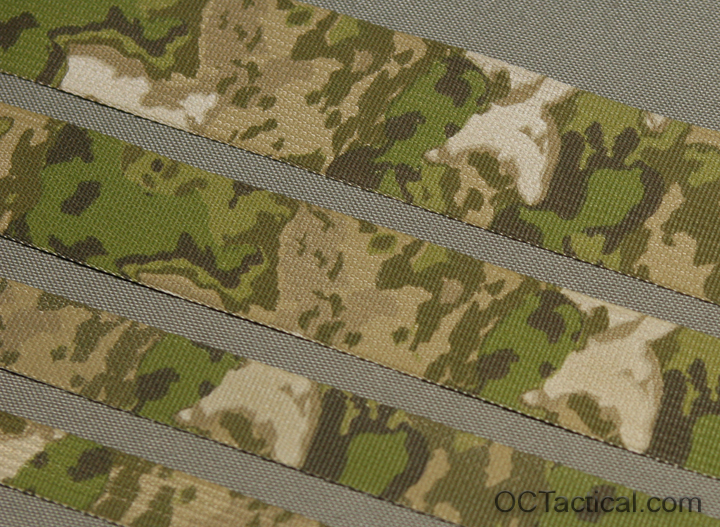 I guess it is an effective camouflage pattern though I am a big fan of Multicam. How to get this ? I have seen just Multicam in store. Thank you.